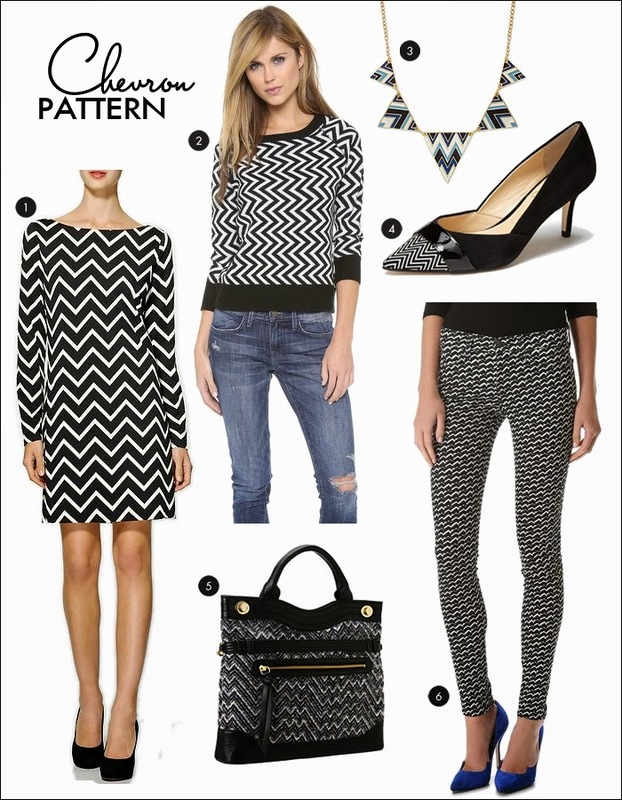 I love this chevron look! Thanks! I love the chevron leggings.